Site of beaches often acclaimed as the best in the country, Ocracoke Island is home to fewer than 1,000 year-round residents. The island offers natural beauty, timeless, small-town culture, and plenty of recreation. 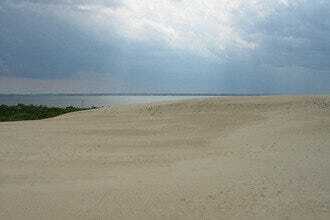 Untouched and sprawling, the beaches are unlike any other in the Outer Banks or even the country. 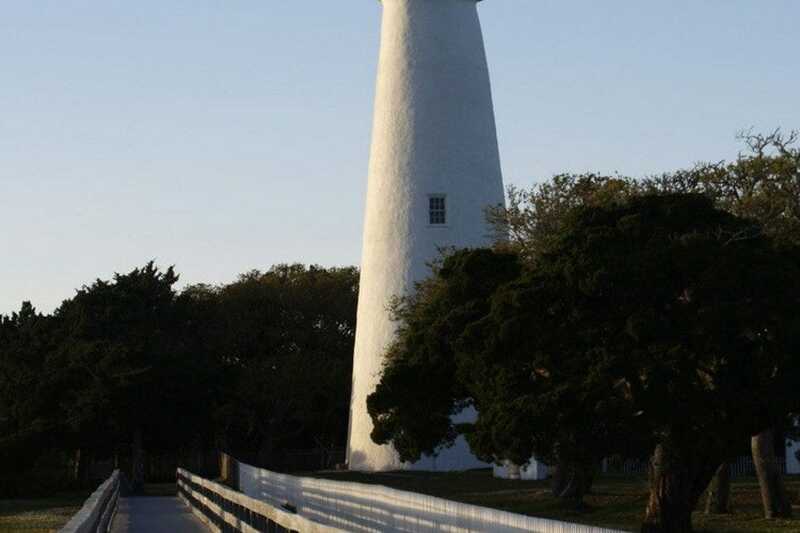 Stroll through the quaint downtown village with a number of delightful restaurants, shops and art galleries or climb the famous Ocracoke Island Lighthouse. Charter an off-shore fishing boat or hire a guide for sound-side and creek fishing. 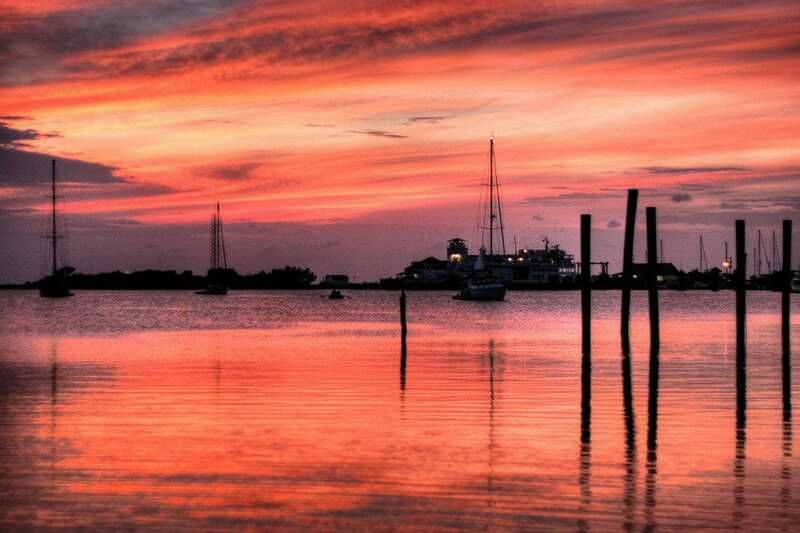 Whatever activity you choose on Ocracoke Island, you're sure to be rewarded with a memorable getaway weekend or vacation experience.